Who would have imagined that traditional Yemenite songs could hit pop charts worldwide? Ofra Haza, a popular Israeli singing star, decided to record an album of songs sung traditionally by her Yemenite Jewish forbears - to amazing results. This is the first U.S. release to document the incredible beauty of that Madagascar's indigenous musical styles, from traditional roots and folk to electric pop. 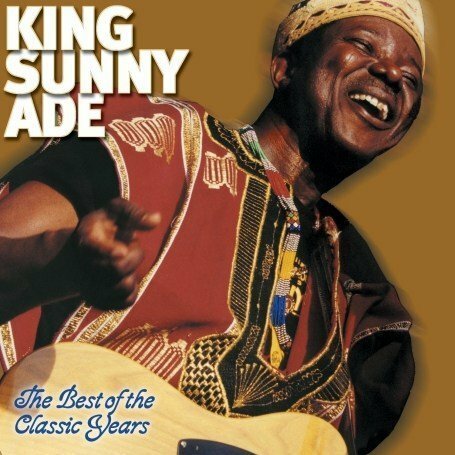 The Best Of The Classic Years delivers over seventy minutes of the King Sunny Ade's ground-breaking hits from the golden age of Nigerian juju.